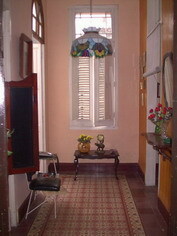 In Casa Vicky ....... we guarantee you a nice stay in Havana! 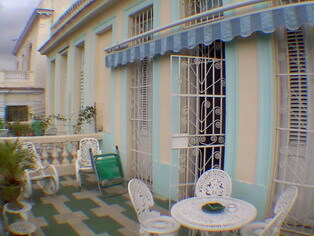 It's the perfect place for holidays as well as the place where to combine business and pleasure. Our prices are 25 CUC in low season and 30 CUC in high season. Conventional style, simple and appropiate.